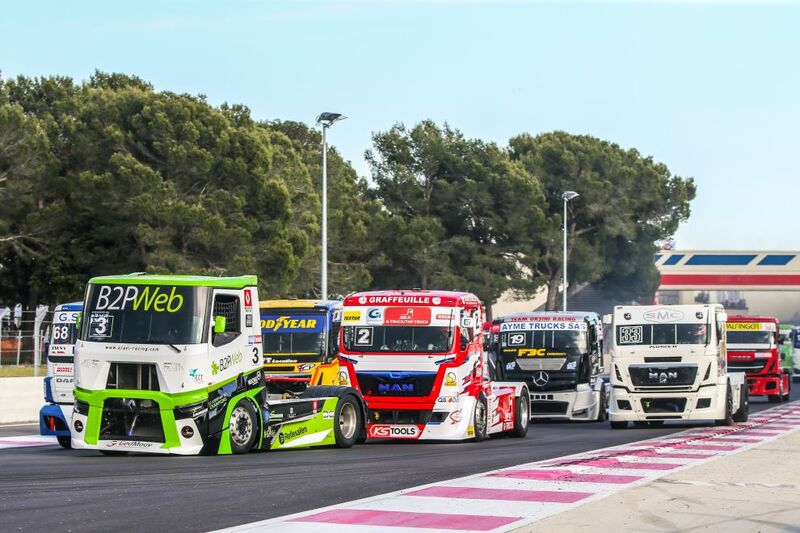 This year, the Grand Prix Camions du Castellet is the first stage and the first stage of the French Championship. The pilots will promise you a great show on the 3.8 km track of the Circuit Paul Ricard. 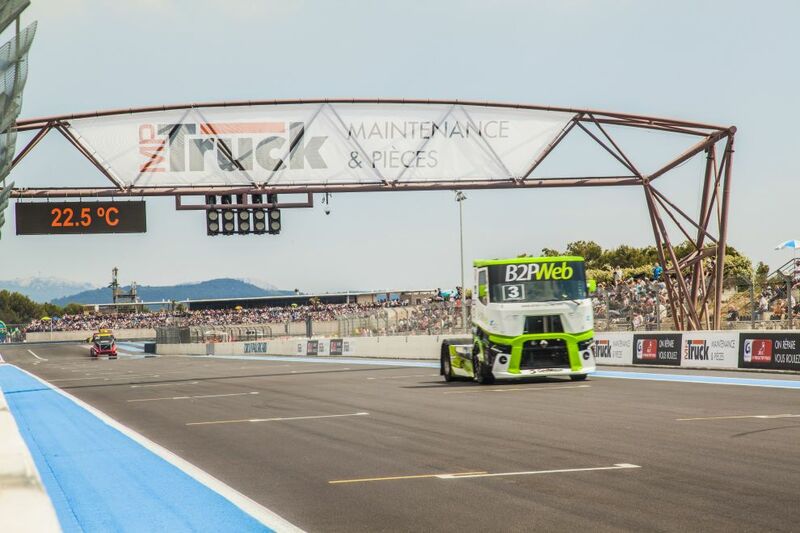 Launched at 160 km/h, they will try to collect as many points as possible throughout the weekend to win the title of Winner of the 2019 Grand Prix Camions du Castellet!